Discover how technology, HR, and business leaders can evolve their organizations for the future of work. 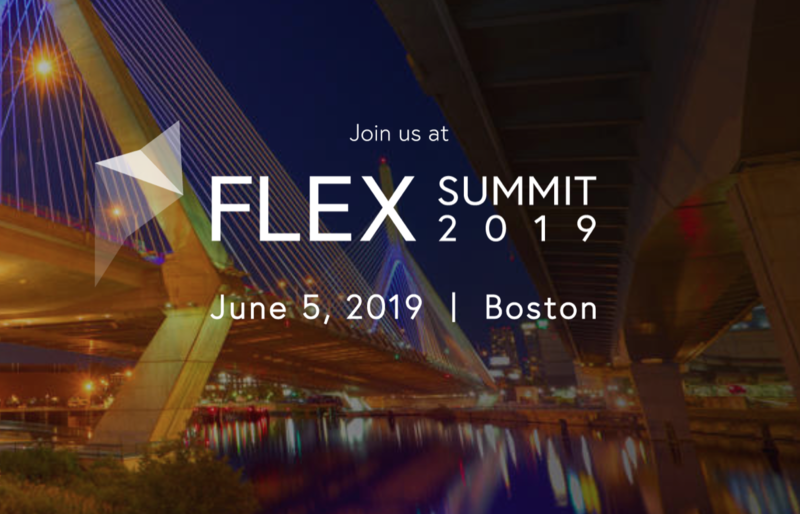 We’ll discuss the key decisions that business leaders are making to embrace flexible work and transform their organizations over the next five to ten years. This event and the content that follows will educate and inspire business leaders to shape the future of work. June 26, 2018 Community: The Power of Active Ownership - feat. Trillium Asset Management! May 10, 2018 CCB Studio: Conscious Leadership - Invest in Your Success!